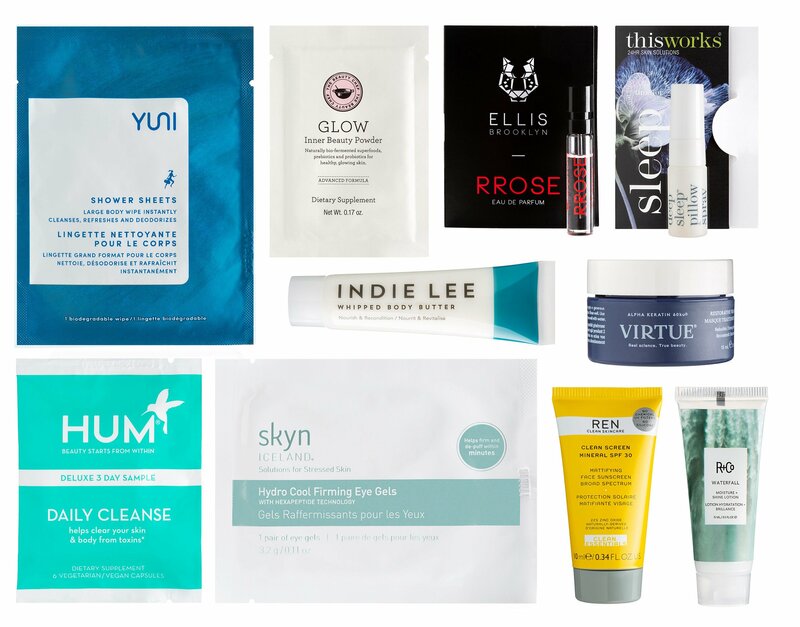 Cult Beauty – Cult Beauty Goody Bag 2019 is available NOW contains 23 samples! With any £175 purchase get a free February or Spring Cult Beauty Goody Bag 2019 worth over £350 (promo code required)! Non-EU shoppers can spend around £190-ish to get the goody bag! Here are the links, prices and quick summary of each item in the Cult Beauty Goody Bag 2019! It ships free worldwide and combined with step-up gift! Cult Beauty NEW – Cult Beauty Goody Bag Early Access 2019! Get a free 23pc Cult Beauty Spring Goody Bag 2019 with any £175 for EU shoppers or approx $191 for non-EU shoppers purchase use code FOUNDERS19. It contains 23pc gift, worth £350! See the Cult beauty goody bag here. Thanks our lovely reader Alexandra Maryashina ❤ for the updates! To get this Cult Beauty Goody Bag 2019 early excess, simply use code FOUNDERS19 at checkout! The theme for Spring Cult Beauty Goody Bag 2019 is The Founders Goody Bag! Cult beauty goody bag usually sell out when it’s officially launched, don’t wait! The Cult Beauty Box Lydia Elise Millen Spring Box 2019 for £225. Unlike any other beauty boxes out there, this incredible – strictly limited – collection has been compiled in collaboration with the wonderful Lydia Elise Millen. It is brimming with her hand-picked edit of essentials to greet the sunny new season with. The last word in luxury, she’s labelled this her ‘Spring Glow Box’ – and with a combined value of £382 (yours for £225 – that’s a 41% saving! ), we know you’re going to adore it. housed in a beautiful, white and burnished bronze branded box. Take a tour at IcanGWP.com beauty blog where you can see more gift with purchase and limited time beauty offers from your favorite brands updated daily! Don’t want to wait? Here’s the list of current SUPER Beauty events at major beauty retailers! Post: Space NK 31pc gift with $285 Event: SpaceNK.com/SpringBeautyEdit! Hi, it’s a mystery how it work! Now it’s available for everyone and no code required! Good luck! It seems more little items, and nothing as substantial as in past goody bags? Hi Hermanspottypants, I agreed. The goody bag normally contains so many full size items. Hi Danielle, the men’s gift bag has really good skincare items and more neutral this year. The women’s gift bag is $100 higher value and it’s absolutely gorgeous this year!!! Thanks for sharing your thoughts! !